Jonathan Reeves Architects (JRA) delivers a top quality service in home extensions. If you are planning to remodel your home to suit your individual lifestyle, want to create more space or change the way you use your home then JRA will be pleased to help. We have experience with loft conversions, house extensions, home offices and sympathetic renovation projects and with offices in Ilfracombe, North Devon and Loughborough, Leicestershire we work throughout the South West and the Midlands. 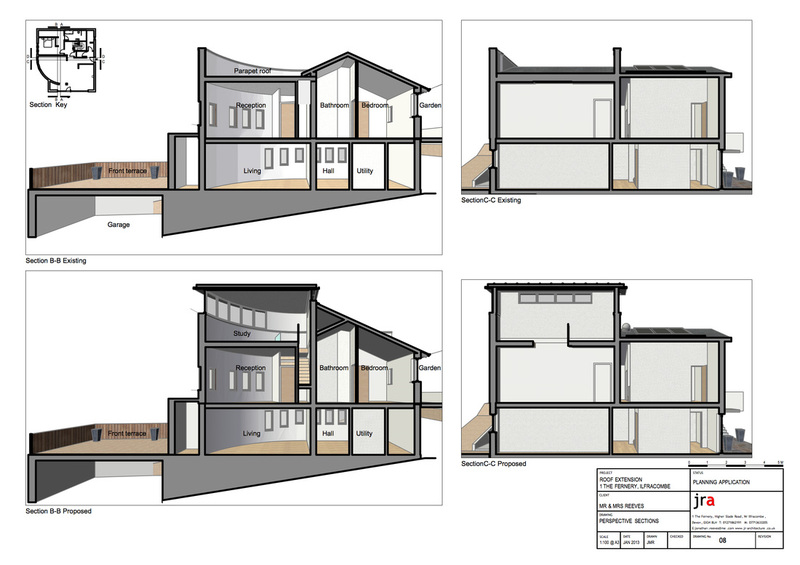 This is the sort of work we do on loft conversions, extensions, giving you more living space or adapting the space you have. If you want a whole new look for your home and want to rethink how you use your living space we can do this. 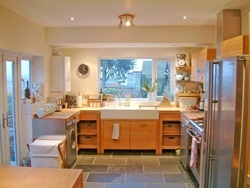 Jonathan Reeves remodelled this 3 bedroom Victorian terrace home in Bristol into a 4 bed/2 bath house. 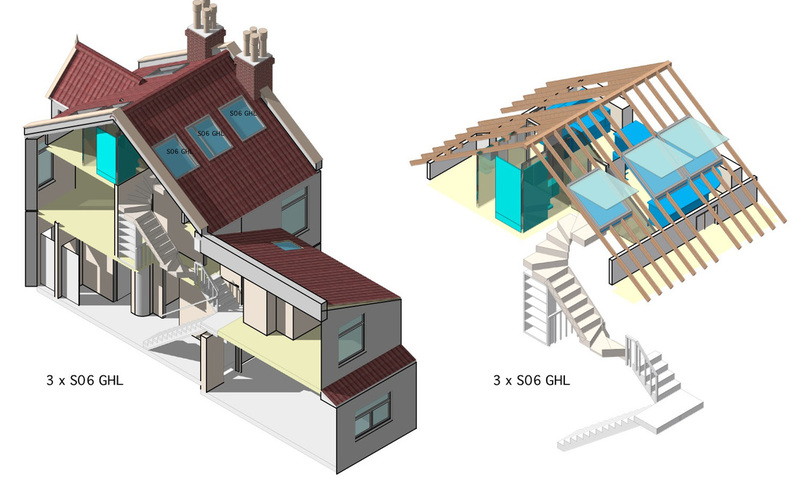 This project was for a new build Ecohome on the site of an existing building in a sensitive conservation area. The planning process was particularly stringent, and throughout the design process, detailed 3D models and visuals of the proposals were used to explore different designs and present the ideas to the planning and conservation officers. 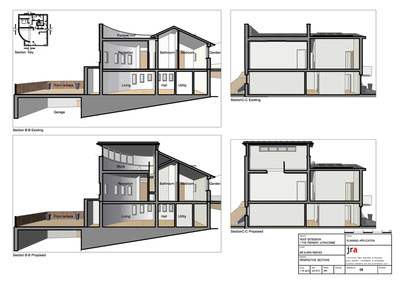 Building Information Modelling (BIM) techniques were used throughout and all the drawings, elevations and visuals were generated from a single 3D model. These visuals proved invaluable in showing the schemes inpact in context .